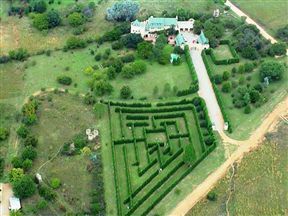 On the outskirts of Greater Johannesburg, approximately 30 minutes from the old city centre and on the Klein Jukskei River, stands the prominent four-storied Chartwell Castle and Guest House. 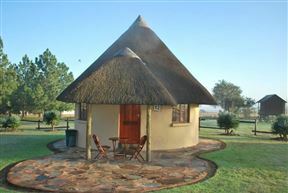 Waaigras Conference Centre and Cottage, Lanseria Best Price Promise! 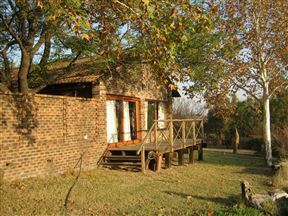 Waaigras Conference Centre and Cottage is situated in Hills and Dales and overlooks the rolling grasslands of the Rhenosterspruit Nature Conservancy. 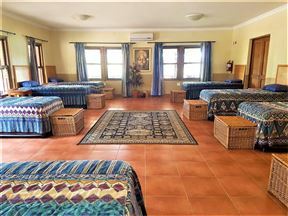 Guests can watch the beautiful sunsets and listen to the night sounds while relaxing around the fire. 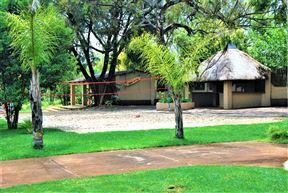 La Vue is a beautiful property located in the quiet countryside of Nooitgedacht near Muldersdrift. 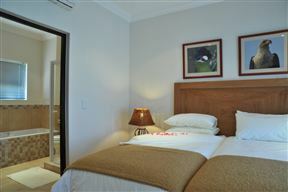 With facilities to meet all your needs, La Vue is a perfect place for business or leisure trips. 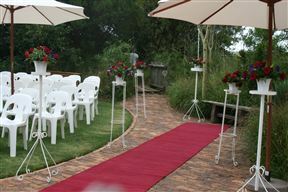 Ekudeni Country Venue, Muldersdrift Best Price Promise! 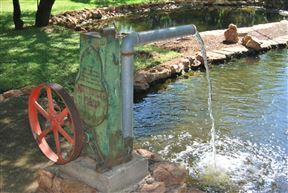 Ekudeni is ideally situated on the “wedding mile” in Lanseria, only 30 minutes from either Pretoria or Johannesburg. 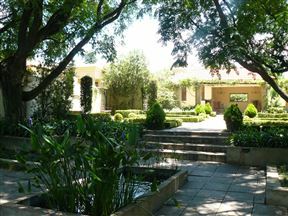 Situated in a village setting surrounded by beautiful fountains and gardens, The Moon and Sixpence is located in Muldersdrift, in the Gauteng Province. 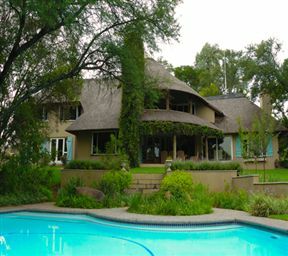 Hoyohoyo Chartwell Lodge and Conference Venue is a boutique hotel setting located in the heart of Johannesburg&apos;s northern suburbs offering a country-style backdrop for the discerning business person, executive or tourist.